Nice interview. I really like her hair! It's great to get to know other bloggers and be introduced to others' blogs too! 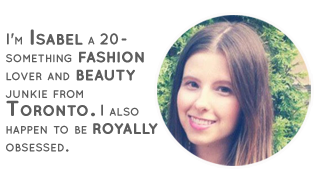 this is such a great blogger interview ! i love your blog very much ! Lovely interview! Personally I quite like see-through, if the underwear is worth seeing, that is. 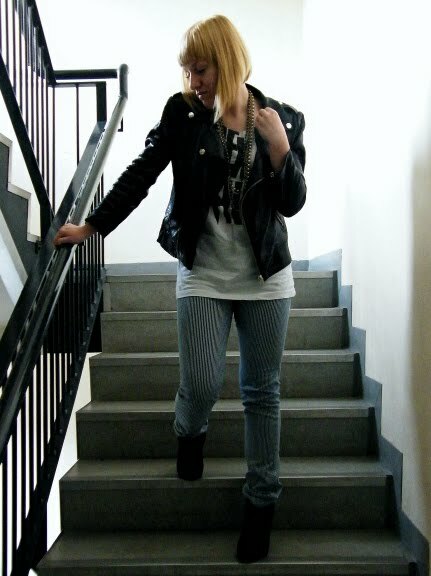 That girl is so grunge chic, I am surely visiting her blog, nice job! I love reading the answers. keep them coming.